Nashville, TN – After being tabbed the top team in the country in the most recent AP poll, the Tennessee Vols basketball team will have their hands full Wednesday night, January 23rd as they face in-state rival Vanderbilt in front of a sold-out crowd at Memorial Gym. 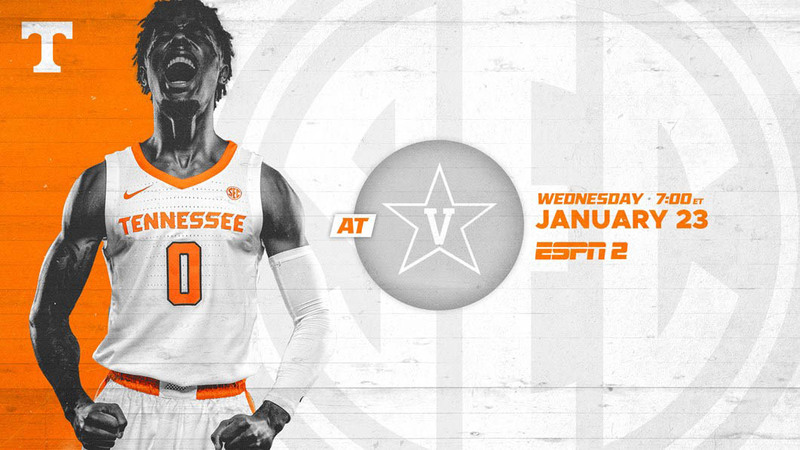 The game will tip at 6:00pm CT and will be televised on ESPN2 and can also be viewed online through WatchESPN. Fans can listen live on their local Vol Network affiliate to hear Bob Kesling and Bert Bertelkamp describing the action. It’s the second time UT has ever been ranked No. 1 in the country, joining the 2007-08 team. 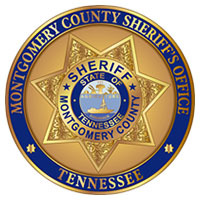 Clarksville, TN – The Montgomery County Sheriff’s Office (MCSO) would like to congratulate Corporal Shanna Grice and Corporal Derrick Carroll on their promotion to Sergeant. Sergeant Grice began her career with the Sheriff’s Office on February 6th, 2006 as a Victim Witness Coordinator with our Domestic Violence Unit. She transferred to the Patrol Division as a Deputy in February 2013. 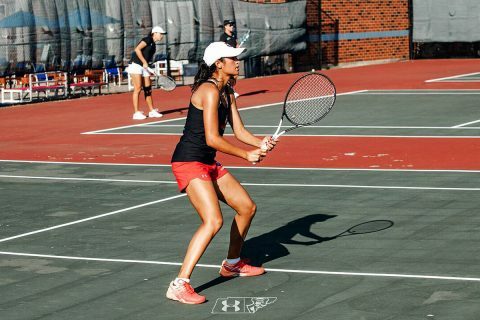 She was promoted to Deputy FTO in September 2015, then to Corporal in July 2016. 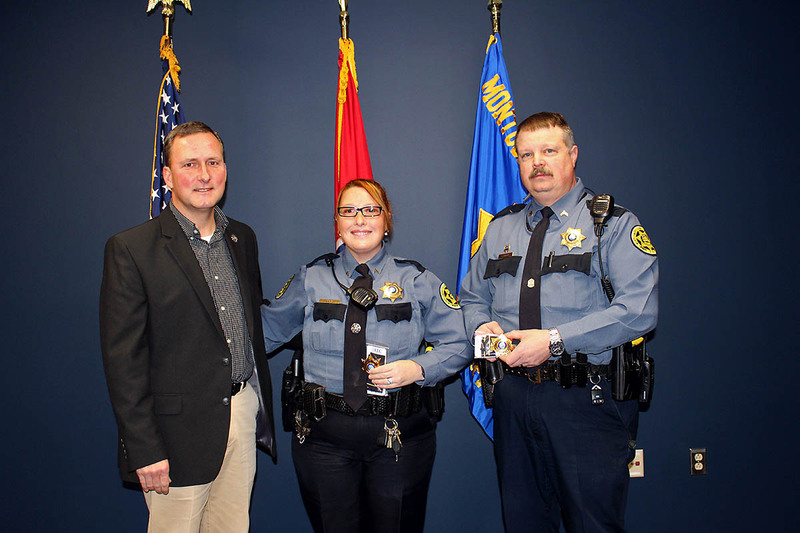 Montgomery County Sheriff John Fuson congratulates Shanna Grice and Derrick Carroll on their promotion. 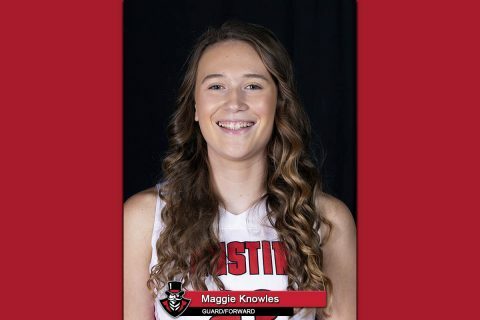 Brentwood, TN – Maggie Knowles, of the Austin Peay State University women’s (APSU) basketball team, was named Ohio Valley Conference Co-Freshman of the Week, the league office announced Tuesday. Clarksville, TN – Opioids have taken over the headlines and are considered an epidemic locally and across the country. 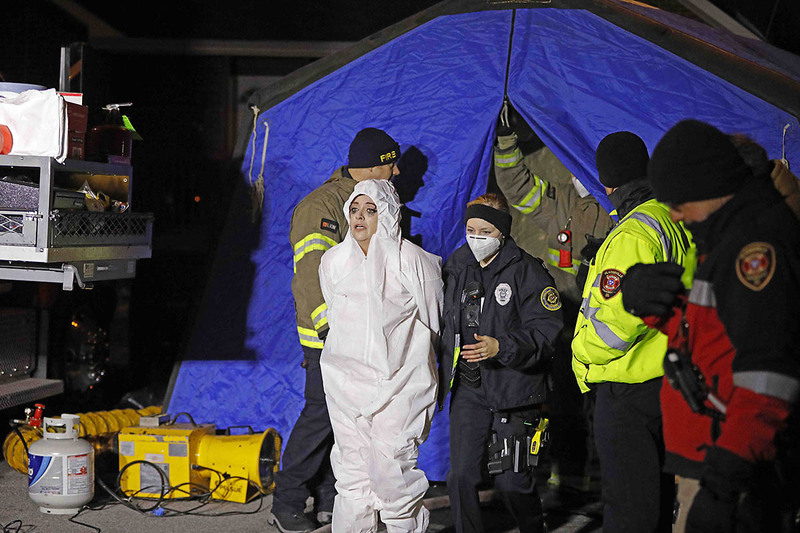 But, the Clarksville Police Department and other law enforcement agencies still continue to battle other types of drug usage, even though opioids have taken center stage. 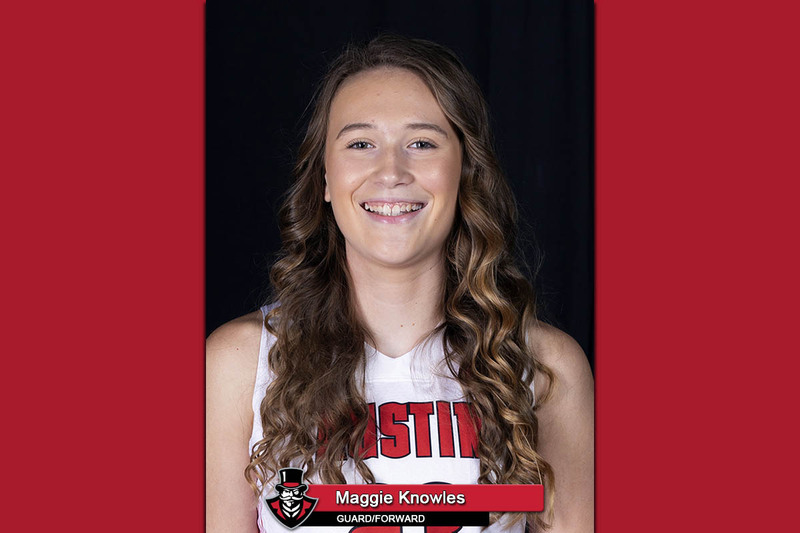 On January 21st, 2019 around 3:10pm, Clarksville Police Officers were called to a Heather Denise Court residence about a possible violation of an order of protection. 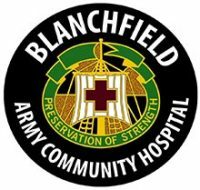 Fort Campbell, KY – Blanchfield Army Community Hospital (BACH) recognized its top Non-Commissioned Officer and Soldier of the Year during an award ceremony at the hospital, Thursday, January 17th, 2019. Staff Sgt. Robert Baker, assigned to the Department of Nursing as the Mother Baby Unit NCO in charge, and Spc. Robbie Brockman, also assigned to the Department of Nursing, Mother Baby Unit, were named NCO and Soldier of the Year, respectively. 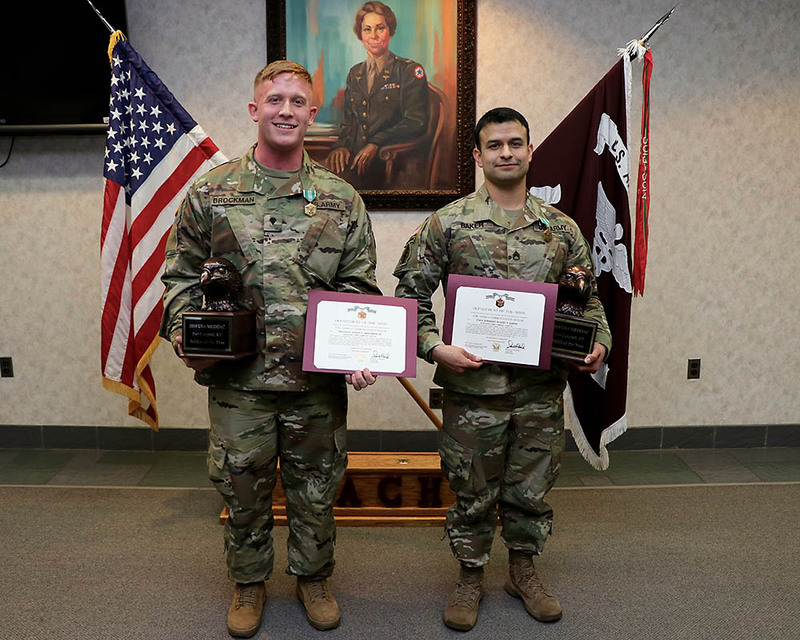 NCO of the Year is awarded to a Soldier in paygrade E-5 and above and Soldier of the Year is awarded to a Soldier in paygrade E-4 and below.